Given the pace of sales in the Fort Lauderdale, I feel certain that on posting this blog, Berkley South residence 8E will be sold, however in the event it is not, this is THE deal of 2016. This one bedroom and two bath condominium has a direct ocean view window from the living room, and offers a spacious floorplan at 935 square feet of interior space. Not only is this residence listed at $169,000, which is unheard of in this popular neighborhood, but my owner is willing to absorb the 15,500 in assessments that will cover the upcoming renovations. This savings in this building is really an opportunity not to pass up whether you are an investor, looking for a second home, or are looking for your first condo. 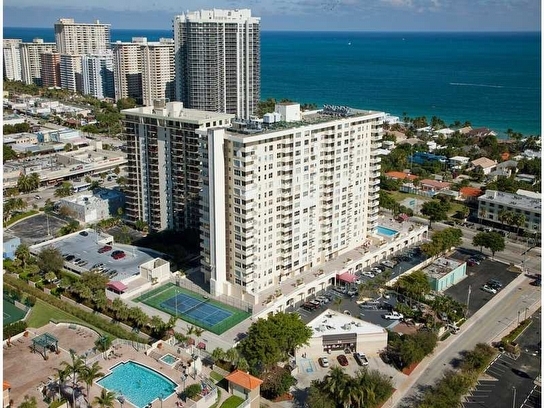 Berkley South is one of my premier condominiums in Fort Lauderdale. It has stunning residences in a number of spacious floorplans. It is financially sound, and will be making extensive upscale renovations over the next year to include new hallways, new clubhouse, new fitness area and completely renovated pool deck (expanded infinity pool, artificial turf, jogging track, BBQ lounge area, beautiful landscaping and more). Current amenities include fitness facilities, BBQ area, storage on every floor, 24 hour concierge, heated freshwater pool on a 40,000 square foot deck, tennis court, billiards room, garage parking, and a full staff on premise. It is near the best schools and also the best dining and shopping in Fort Lauderdale and offers direct beach access. For more information on this listing and others, contact me today!